For the past few decades, Derrick Corporation has successfully commercialized several advance screening technologies in the coal industry. 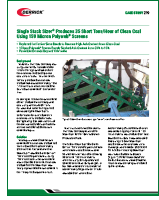 Current state of the art fine screening technology is achieving high efficiency classification as fine as 45 microns. 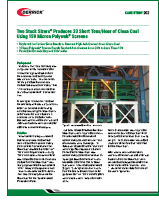 As a result, the company has helped numerous processors in the US and elsewhere with producing cleaner coal, improving clean coal recovery, lowering coal moisture, decreasing dewatering costs as well as the elimination tailings ponds. 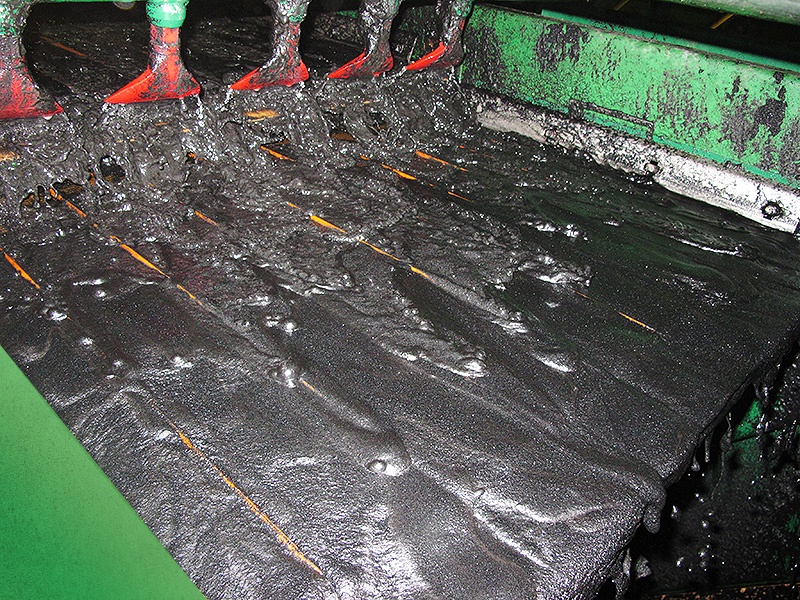 Whether your need is desliming, scalping, sizing, dewatering, or the recovery of coal/coke fines from settling ponds, Derrick has a proven solution. 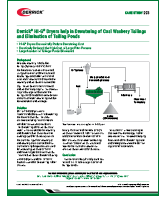 LOOKING FOR A SPECIFIC COAL APPLICATION?